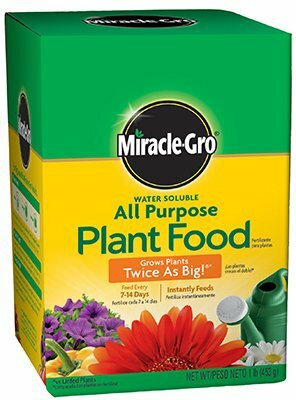 MIRACLE-GRO(R) INDOOR PLANT FOOD For all indoor plants, including edibles Apply once a week Easy-to-use foam dissipates into the soil - when you water Spray bottle Analysis: 8-7-6 100055 8Oz MG PLANT FOOD SIZE:8 Oz. 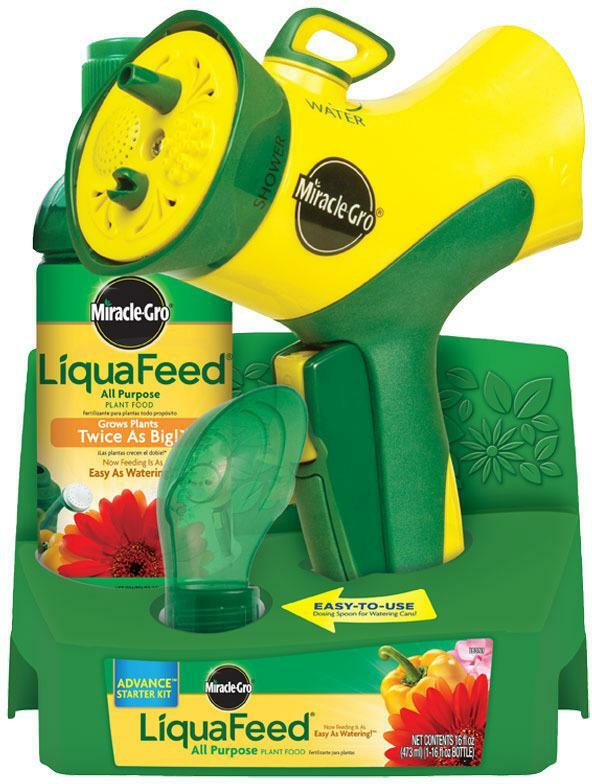 MIRACLE-GRO ALL-PURPOSE PLANT FOOD Water soluble, 24-8-16 For plants, veggies, trees, shrubs & houseplants Works instantly for quick, beautiful results Dual feeding action feeds through both - the roots and the leaves Guaranteed not to burn when used as directed Use in either the Miracle-Gro(R) Garden Feeder - or watering cans 1001123 1.5LB MG AP PLANT FOOD SIZE:1-1/2 Lb. 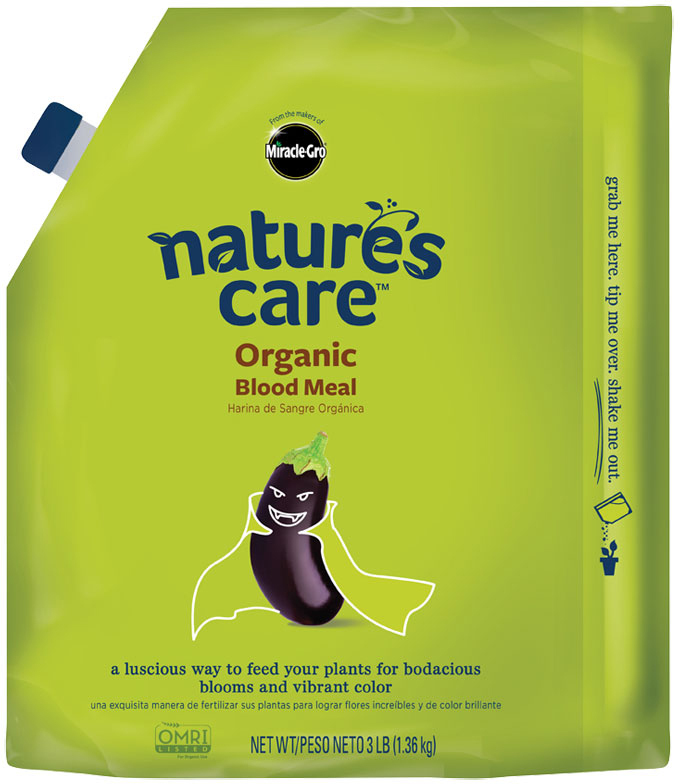 NATURE'S CARE ORGANIC BLOOD MEAL Miracle-Gro Nature's Care organic blood meal A luscious way to feed your plants for - bodacious blooms and vibrant color Nitrogen is the new black - brings life and - vitality to your flowers & veggies Organic nitrogen supplement Analysis: 12-0-0 100126 3# MG NC ORG BLOOD MEAL SIZE:3 Lb. 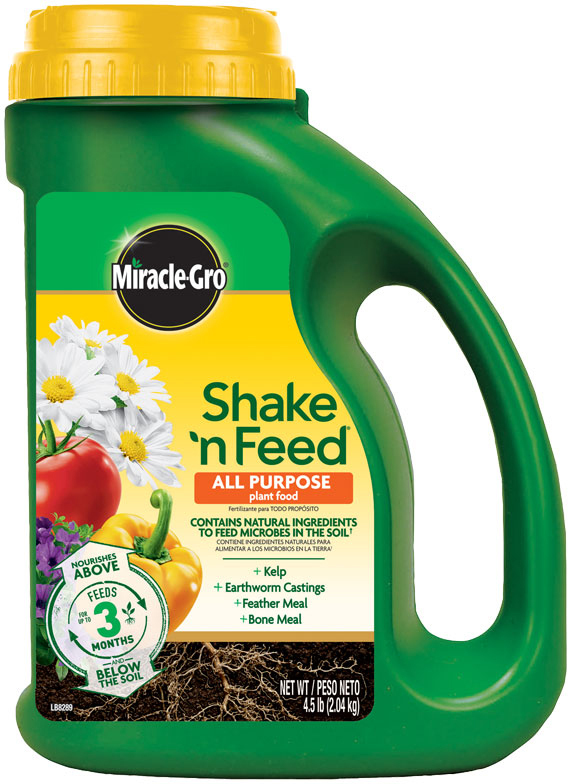 MIRACLE-GRO TRANSPLANT STARTING SOLUTION Liquid Quick Start 4-12-4 Use when planting to prevent transplant shock For all flowers, vegetables, trees & shrubs Also for transplants & seedlings Stimulates root growth for faster blooms Mix with water 1005562 48OZ QUICK START SIZE:48 Fluid Oz. 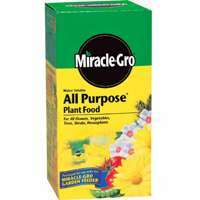 SCOTTS ALL-PURPOSE FLOWER & VEGETABLE FOOD 10-10-10 High yield & better quality flowers & veggies Regular feeding enhances size of plants 1009001 3 LB FLOWER/VEG FOOD SIZE:3 Lb. 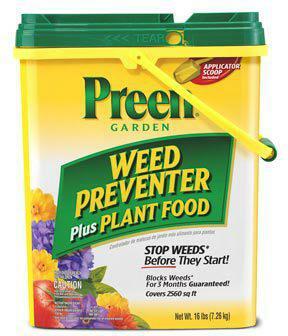 ULTIMATE WEED & FEED WITH TRIMEC POST-EMERGENT Controls established broadleaf weeds Rich in sulfur for added nutrient availability Formulated for weed & feed Nutritional balance in ratio used by grass Covers 5000 sq. 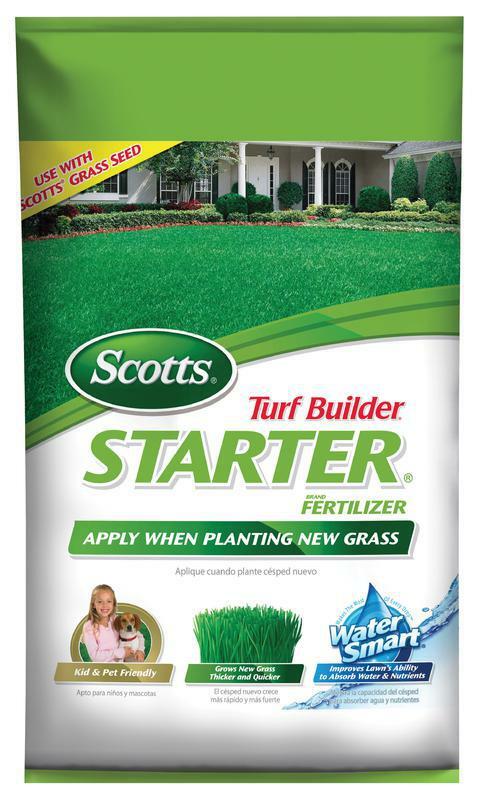 ft. 17-5-4 plus 19% sulfur & 8% iron Nutritional balance in ratio used by grass Apply in early November and water in 131 ULTIMATE WEED-N-FEED SIZE:18 Lb. 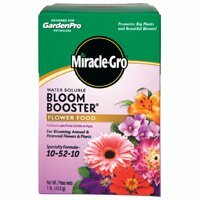 MIRACLE-GRO(R) BLOOM BOOSTER Water soluble flower food promotes big plants - and beautiful blooms Double feeding action - feeds through both the - roots and the leaves Safe for your plants - guaranteed not to burn - when used as directed Starts to work instantly for quick results 1360011 1LB MG BLOOM BOOSTER SIZE:1 Lb. 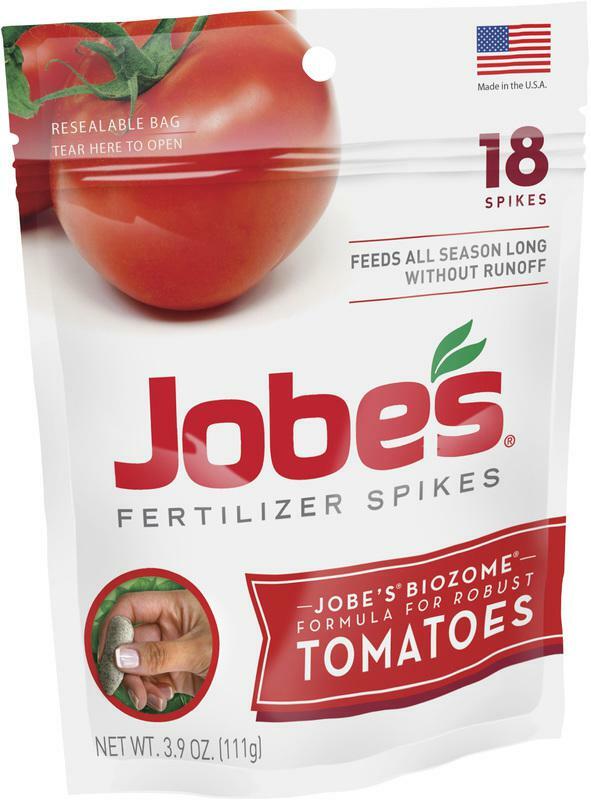 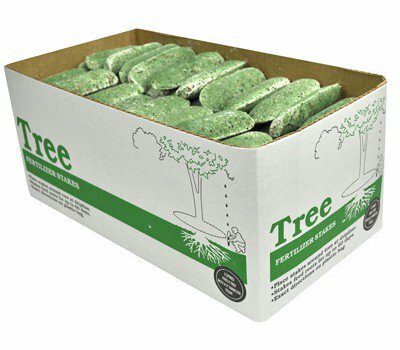 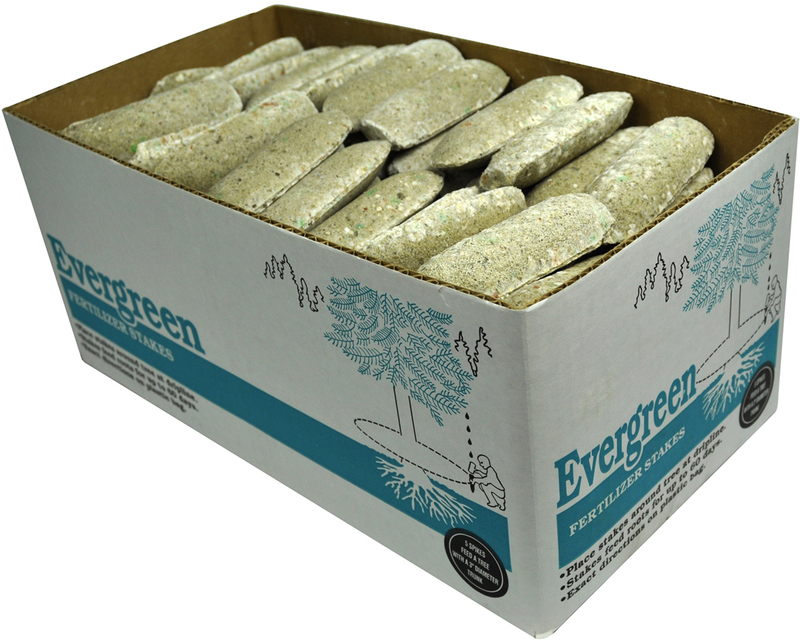 VEGETABLE GARDEN & LAWN STARTER FERTILIZER For vegetable garden (root crops) which - require a higher level of phosphorus Perfect starter fertilizer for lawns - when seeding or sodding Apply 10 lbs. 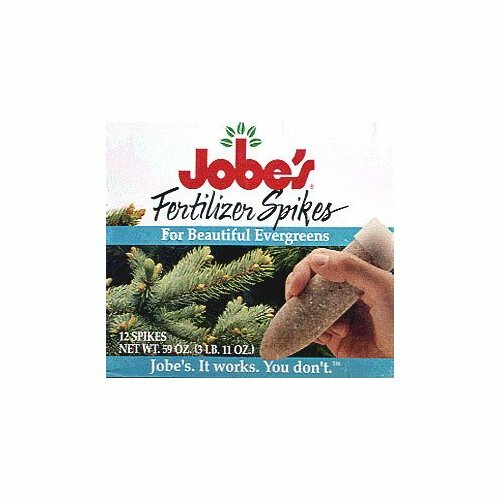 on 2000 sq. 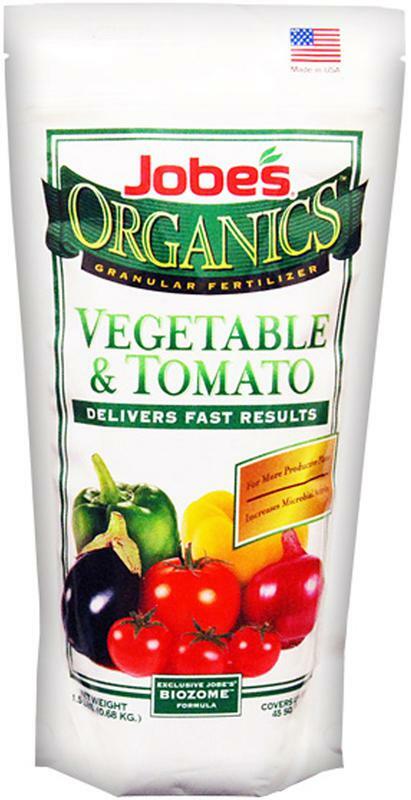 ft. before tillage Follow instructions on bag Analysis: 10-20-10 plus 17% Sulfur & 6% Iron 150 ULT VEG GARDN & LAWN START SIZE:10 Lb. 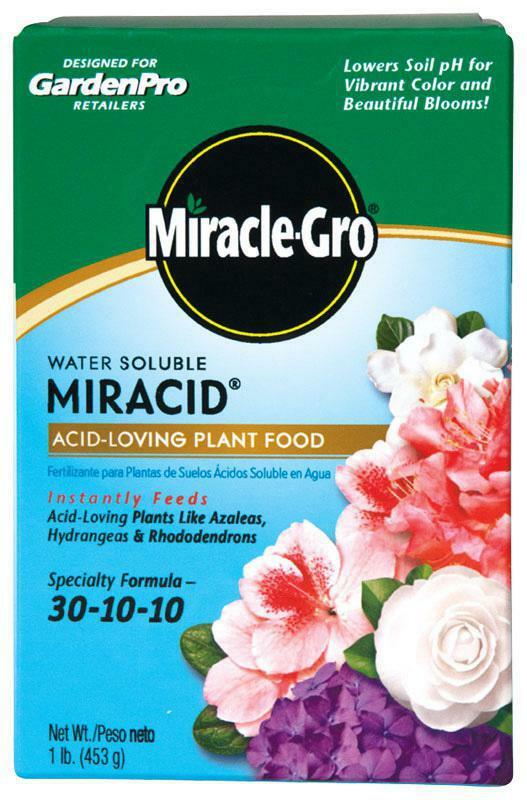 WATER SOLUBLE MIRACID PLANT FOOD Instantly feeds plants like azaleas, hydrangeas- and rhododendrons Double feeding action - feeds both through the - roots and the leaves Starts to work instantly - promotes quick, - beautiful blooms & strong root development Specialty formula: 20-20-20 175001 1LB MIRACLE-GRO WS ACID SIZE:1 Lb.